SDLIVE falls short compared to big brother RAW. Taking sides are you with Shane or Daniel? Who turns,if anyone? AJ,KO,Sami in a triple threat at Rumble. Coder joins the show for The Codebreak. 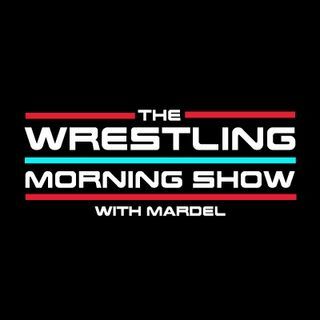 Mardel discusses the pulse of the WWE this week.